Vote, or we’ll be having this argument until the end of time. 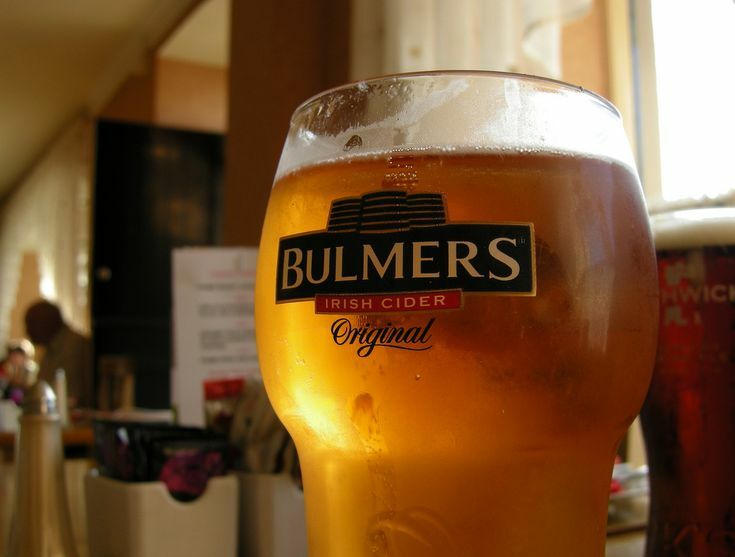 USED TO BE that there was only one real choice for the cider drinker in an Irish pub: Bulmers. It didn’t matter if you particularly liked it or not, you drank it and that was that. And then slowly, it began to wear us down. Eventually, some people were admitting that Bulmers was now too bitter for them compared to Orchard Thieves, much to everyone’s shock. Now Bulmers has started a new ‘trendy’ ad campaign to appeal to the youths, and it seems like it’s conceding defeat to Orchard Thieves. But what is the truth? Which one is indeed the best? If you have any other cider tips, please share them in the comments. This is important business. Email “Let's settle this once and for all: Which is better, Bulmers or Orchard Thieves?”. Feedback on “Let's settle this once and for all: Which is better, Bulmers or Orchard Thieves?”.